Imagine driving down the highway in your Mercedes Benz vehicle when suddenly you have to face a tropical downpour. You switch on your Mercedes windshield wipers but they are simply not up to the task at hand. This is the time when you realize that you need to have your Mercedes Benz windshield wipers changed so that you could continue to drive safely to your destination. However, a typical Mercedes Benz windshield wiper is easily replaceable but it is best to opt for ‘original equipment manufacturer’ built spare parts. Should you keep using low quality and substandard wipers, in the long run you will irreparably damage your Mercedes windshield and would then have to shell out the costs of replacing your Mercedes Benz’s windshield. 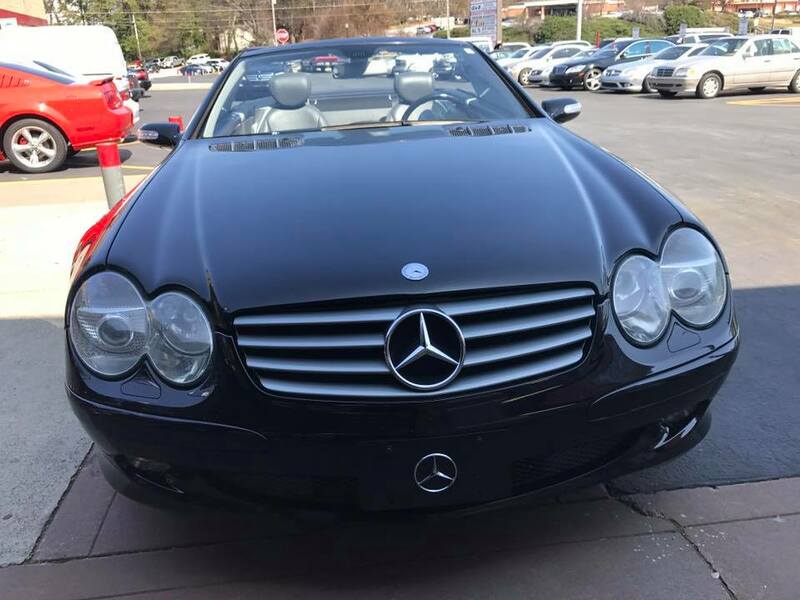 Here again it is all the more important that you opt for your Mercedes Benz windshield replacement courtesy through an authorized Mercedes Benz dealership alone. This is due to the fact that while the Mercedes Benz windshield replacement cost through an authorized dealer may be slightly higher you would nevertheless have complete peace of mind that you are using a factory standard product that has been built and designed exclusively for your Mercedes Benz. Using an unbranded windshield on the contrary can easily lead to it cracking under strain or under very hot or cold climate conditions, thereby endangering the lives of both you as well as your loved ones. This is why shelling out the Mercedes windshield replacement cost by going for a very high quality product is the prudent thing to do and an absolute must where the safety of your friends and family members is concerned. This is why we recommend that you allow our highly-experienced team to replace both your windshield wipers and if required, your whole windshield altogether. We work exclusively with Mercedes Benz vehicles and all our engineers and mechanics have both the training and experience to deal with all the problems of this particular brand. 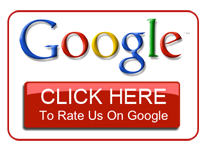 This is why we at https://mbtofatlanta.com are convinced that we are the ‘go to’ people for all your Mercedes vehicle needs anywhere in Norcross, GA, Doraville, Duluth and the many other areas of Gwinnett County.